The court struck down a federal law that required states to ban gambling on the outcome of sporting events. 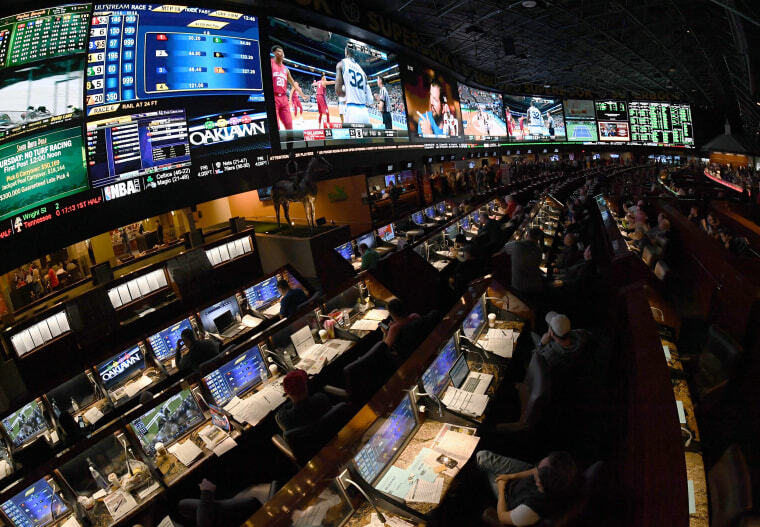 New Jersey's current governor, Phil Murphy, said he was "thrilled" by the ruling and would work with state lawmakers to enact a law authorizing sports betting "in the very near future." "Today's ruling will finally allow for authorized facilities in New Jersey to take the same bets that are legal in other states in our country," Murphy said. The American Gaming Association estimated that Americans would wager $10 billion on this year's NCAA men's basketball tournament alone, with just 3 percent of the bets placed legally through Nevada. The NCAA and the major professional sports leagues contended that the law was not unconstitutional, because it didn't compel states to do anything; it simply prevented them from making sports betting legal by either operating sports-gambling schemes themselves or authorizing casinos to do so.